The summer months always seem to bring our overseas couples. These are primarily US couples and many of them are through Michelle McDermott an amazing wedding planner that we are very lucky to work with on a regular basis www.mcevents.com. They booked us online from Perth and trusted in us from email and phone contact, we didn’t meet up until the week of the wedding. 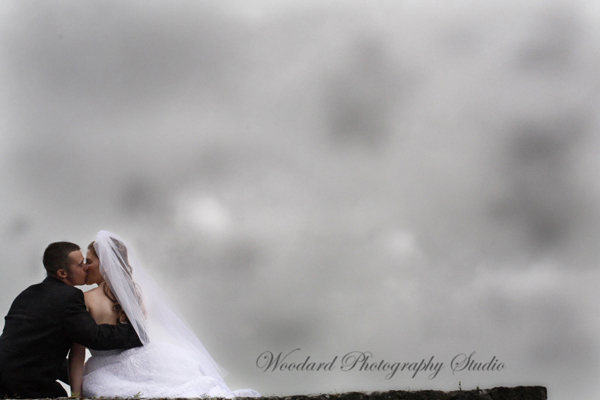 We had a ball shooting the wedding at the Dunloe Castle in Kerry and had great fun with Michelle’s sisters too. We did everthing possible to get back that night and thanks for sending the phone video of the irish dancing sorry we missed it, riverdance really missed out! 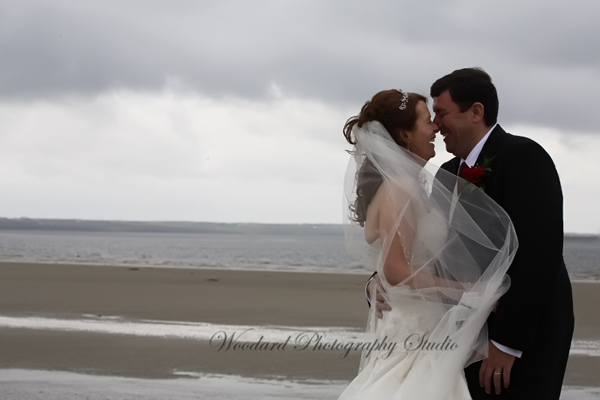 Trish & Brian from New York again loved our work on the website and after a couple of emails and a call they booked us for their wedding in Belmullet Co. Mayo and all we can say from meeting them for the first time at the rehearsal dinner and working with them on their day that it was worth the 6.5 hour drive! Hope you have a safe trip back guys and we look forward to hooking up when we’re next in NY. Erin & Dan and Mary & John had the dream of the Irish Castle Wedding come true. 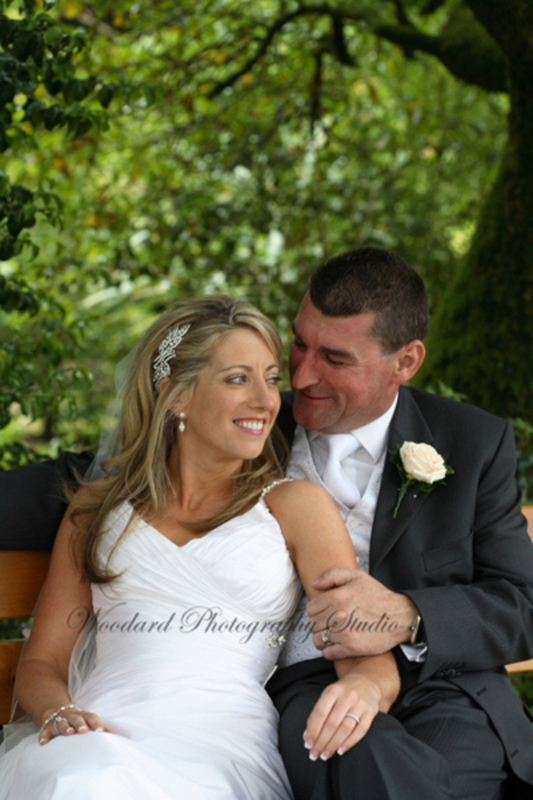 Erin & Dan had their wedding in Cloghan Castle outside Galway ,Mary & John in Ballyseede Castle in Kerry. 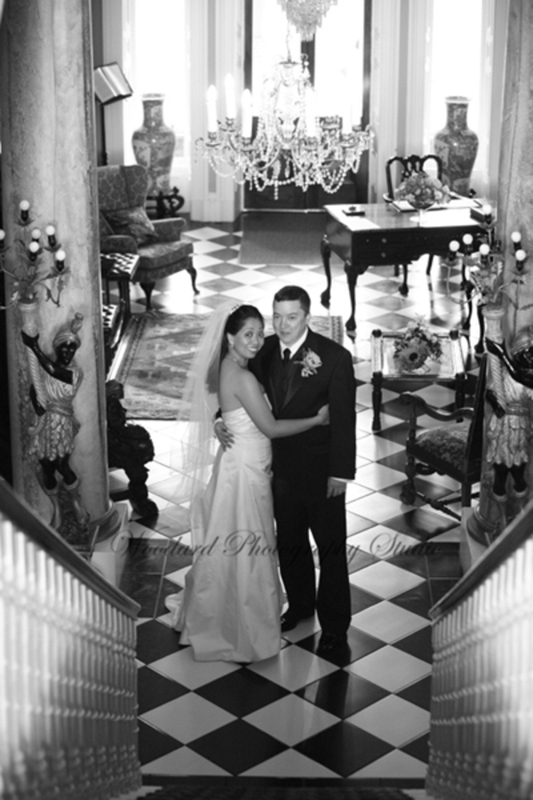 Both couples had beautiful weddings and we created some amazing work. As I am writing this I have realised how many of our couples from within Ireland, also booked us without meeting up and have also trusted that we will create memories that will last forever for them and we are very greatful for this trust and really look forward to meeting you all and working with you. It always hard meeting up for the first time but its good to know that we are as anxious as you are! I figured that we are doing something right when we met 5 past couples all at the wedding of Caroline & Maurice last Friday for crazy reasons as some had never met others and each and everyone of them were delighted to meet us.